Are you are a veteran, member of the military or military spouse? 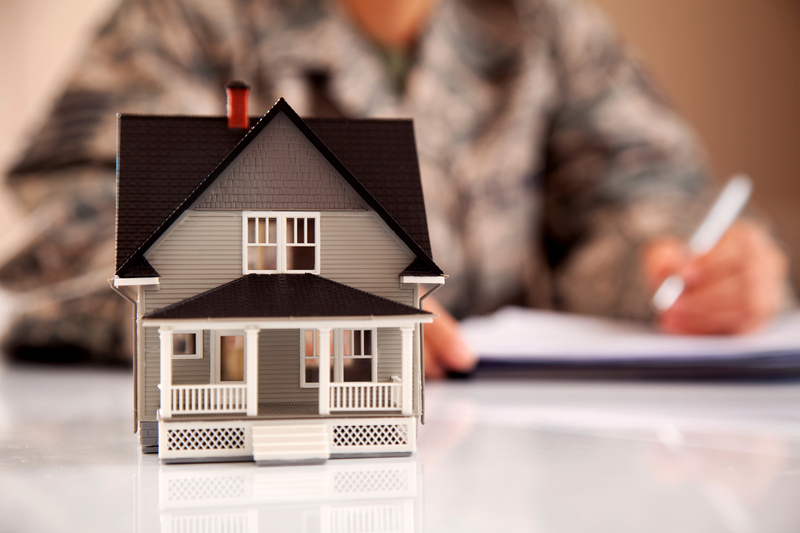 You may qualify for a VA loan.You may qualify for fast approval and a hassle-free loan even with less than perfect credit. Fixed rate monthly payments are based on interest rate, principal loan amount and amortized interest over 15, 20 or 30 years. Your payment will not change throughout the life of the loan. Have questions? Give us a call! One of our Mortgage Consultants will be happy to answer all of your questions and get you started with a great low rate today. 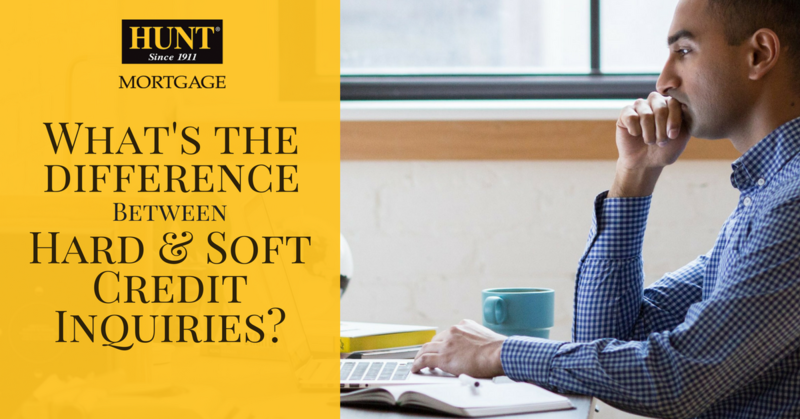 What’s the Difference Between Hard and Soft Credit Inquiries? 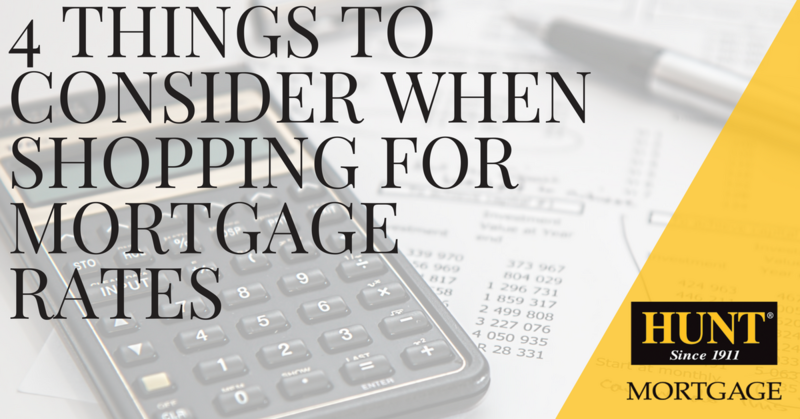 previous post: What’s the Difference Between Hard and Soft Credit Inquiries?